Our award winning Riesling is a refreshing, dry, clean wine true to its variety. We produce a Riesling that is wonderfully refreshing and acidic to drink when new, but it also improves a little each year. 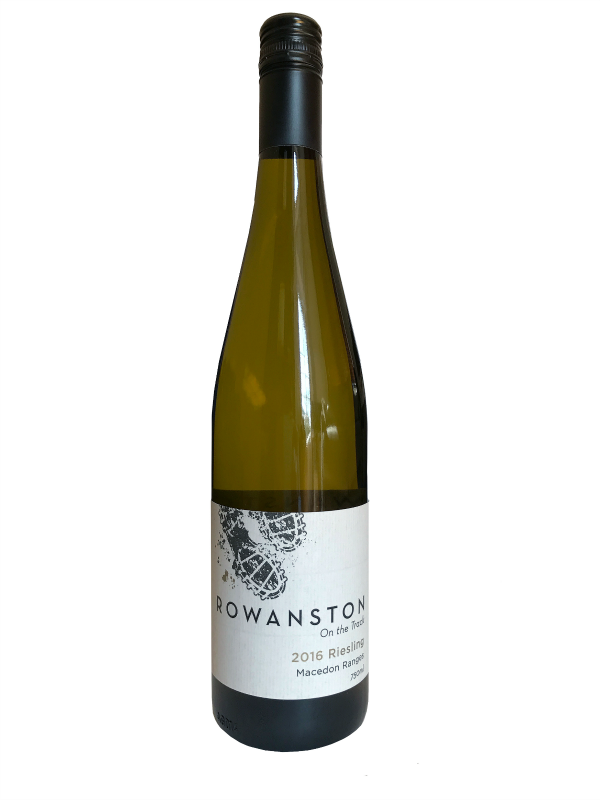 Our Rieslings have concentrated flavours of juicy pear and apple with a long flinty finish and citrus aromas.